Microplastics in your Drinking Water! Decades of plastic abuse around the world has resulted in some pretty horrifying imagery, and what impact that is having on the environment. In recent years, there is increasing evidence that these plastics are not only filtering through our oceans and into our food chain, but is making its way into our precious drinking water! Microplastics are extremely small, barely visible, pieces of plastic debris resulting from the disposal and breakdown of consumer products and industrial waste. They are not a specific type of plastic, but are any type of plastic fragment that range from the invisible to less than five millimetres in length. Due to ultraviolet exposure, weather and abrasion, plastic materials slowly breakdown into tiny fibers and fragments. They have been shown to absorb toxic chemicals, and are consumed by sea life and land animals. 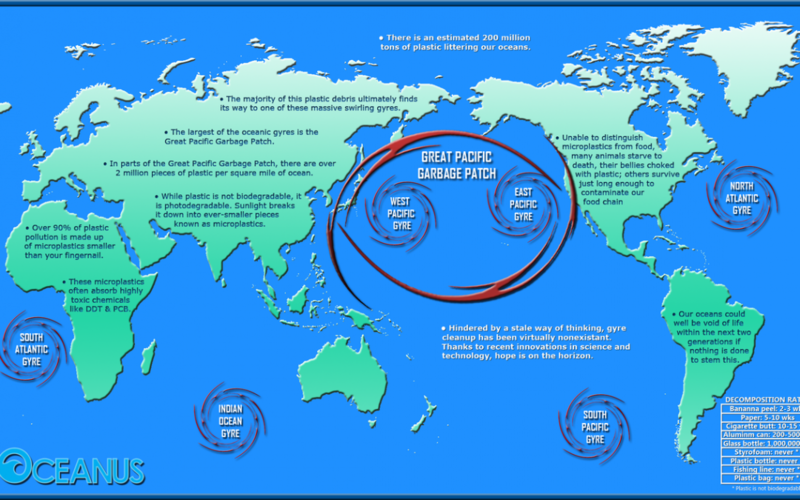 The North & South Pacific Subtropical Gyres make up the Great Pacific Garbage Patch (GPGP). The GPGP is found between Hawaii and California and is the largest of the 5 gyres. 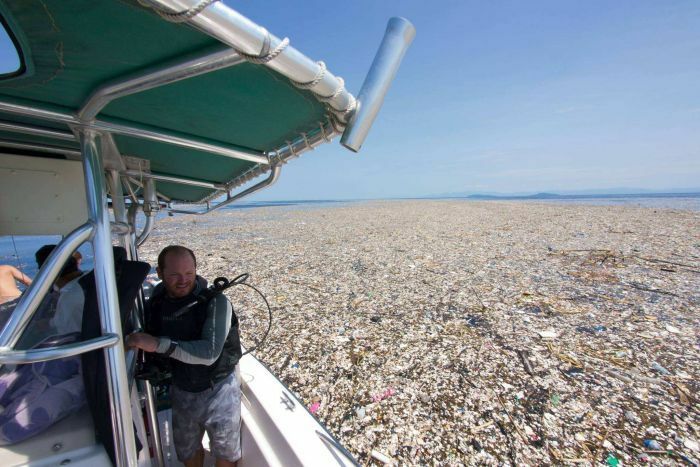 The North Pacific Subtropical Gyre is also split further into the Western and the Eastern Pacific Garbage patches. Recent research from The Ocean Cleanup estimates the size of the GPGP to be a surface area of 1.6 million square kilometres. That’s twice the size of Texas or 3 times the size of France! 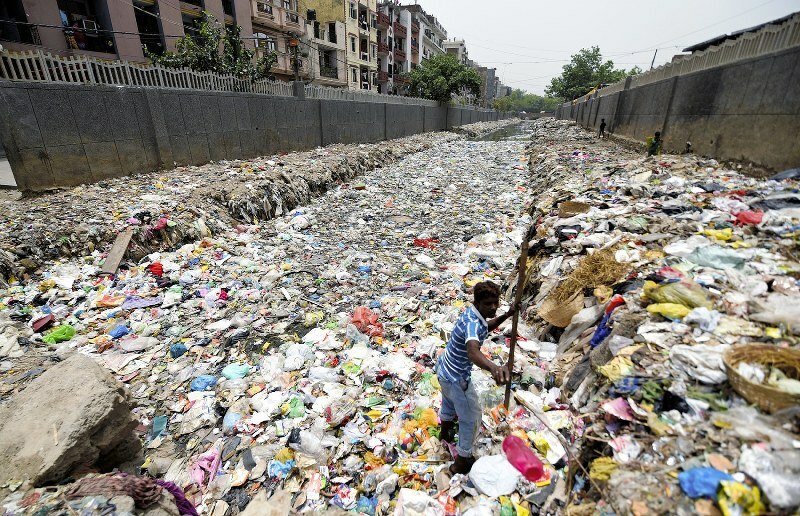 And it’s estimated that 1.15 to 2.41 million tonnes of plastic are entering the ocean every year. 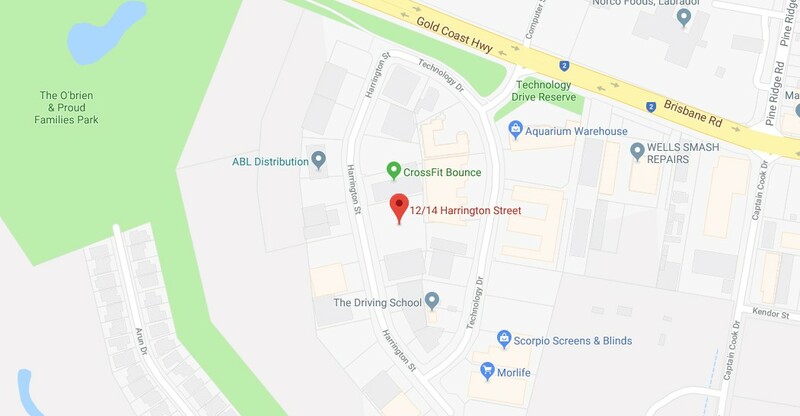 What does this mean for your drinking water? While study’s have been conducted on the impact to our oceans since the 1990’s, it has been assumed our drinking water, in particular town supplies and bottled water, is a healthy filtered source that is managed to ensure we don’t have harmful elements making their way to our taps. But a recent study by Orb Media, a journalism organization who conduct reporting and research on issues that impact society, found some interesting data in a small test conducted across several countries. Water samples were collected from various cities in Lebanon, Ecuador, Uganda, Indonesia, India, the UK, Germany, France and the US. Tap water & branded bottled water was used, with 83% of the samples contaminated with plastic fibres! Contamination is at least partially coming from packaging, and/or the bottling process itself. The research was not conducted or published for scientific purposes, but it has led to the World Health Organistion (WHO) to instigate their own research. 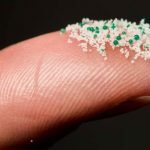 They have stated “that much more data would be required on microplastics’ impact on human health for them to take action”. Their findings will be closely scrutinized by people globally. There are simple solutions to help ensure your drinking water is pristine pure and free from microplastics. Simple filtration systems can be installed that remove particles down to 0.5 micron (a unit of length equal to one millionth of a metre). This removes particles that are invisible to the eye, collecting majority of the microplastics that may find their way into your water source. Filtration systems can be installed under sinks, above sinks, or for whole of house – ensuring all water outlets in your house are free from contaminants. If you would like to know more about what type of water filtration system best suits your needs, contact Pristine Water Systems for more information. Are you using Kerosene in your Rain Water Tanks? It’s snake season and they’re coming for the water in your tanks!